Starting out with just a single truck and mower, we have expanded our services and grown into a full lawn maintenance company. Our expansion and solid reputation is due, in part, to our exceptional reputation for quality and timely service. Our lawn care team utilize the latest techniques to deliver beautiful results that will stand the test of time. 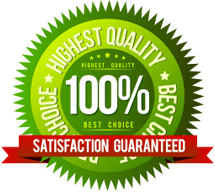 Our mission is to provide our customers with the highest level of quality services. We pledge to establish lasting relationships with our clients by exceeding their expectations and gaining their trust through exceptional performance and reliability. Our Lawn team is well trained to provide you with consistent and high-quality value and services.